This year was a bit different in that many of our April showers were snow showers. The weather has turned in May and we’re full on in wedding season with some wonderful floral trends to look at. Floral trends are always evolving, and here in the Midwest, we tend to hold on to traditional a bit longer than other areas of the country. 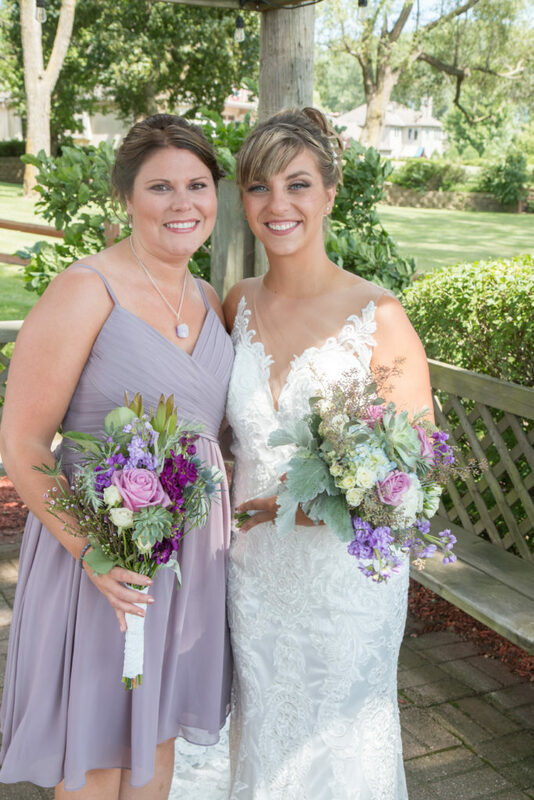 However, Midwestern brides love to incorporate trends into the traditional a bit, and these are the most popular floral looks for the 2018 wedding season. Using one color palette in a variety of shades, using a single color is no doubt being inspired by the Pantone Color of the year Ultra Violet. From lavender blues to vibrant violets, purple is the color that is turning heads this season. Because this color is not as defined by season, there are a variety of flowers to choose from no matter if you’re getting married in May or December. Rose gold is still shining in 2018, but an edgier counterpart, copper, is also trending. Bronze or copper accents continue to be popular and go especially well with the industrial, historic venues here in Milwaukee that feature Cream City Brick and wide-open skylights. Succulents have been popular for a few years now and show no signs of slowing down in 2018. 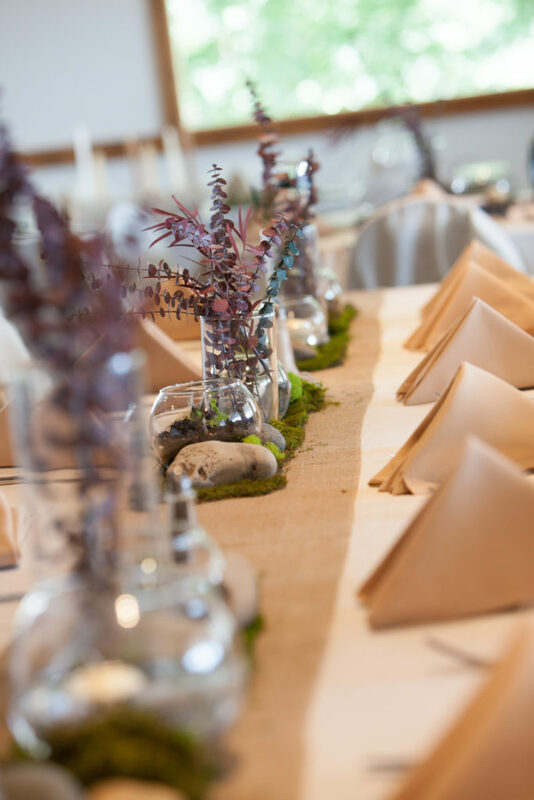 Durable, beautiful, and in so many different shades from sage to purple, we’re not surprised to see succulents adorning wedding tables, boutonnieres, and bouquets. 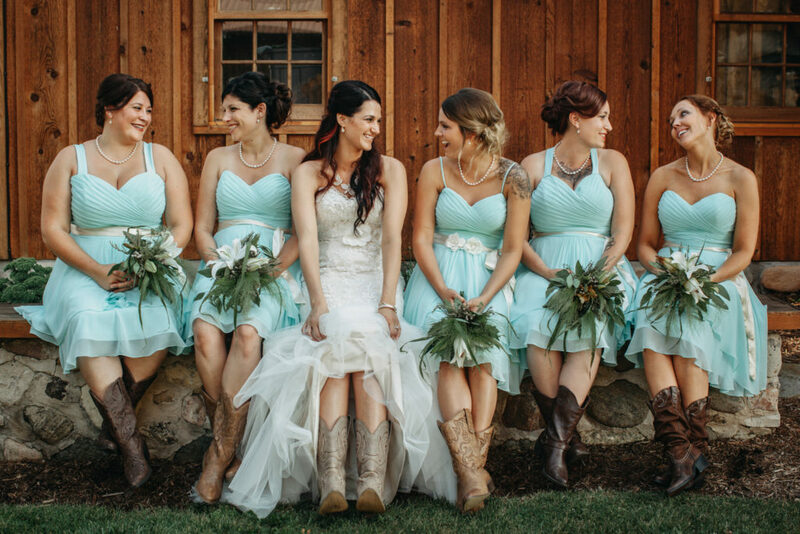 From flower crowns to small buds in a chignon, brides love the look of flowers in their hair. It’s especially nice to add a little accent flower once the veil comes off to freshen the look, but still look feminine. 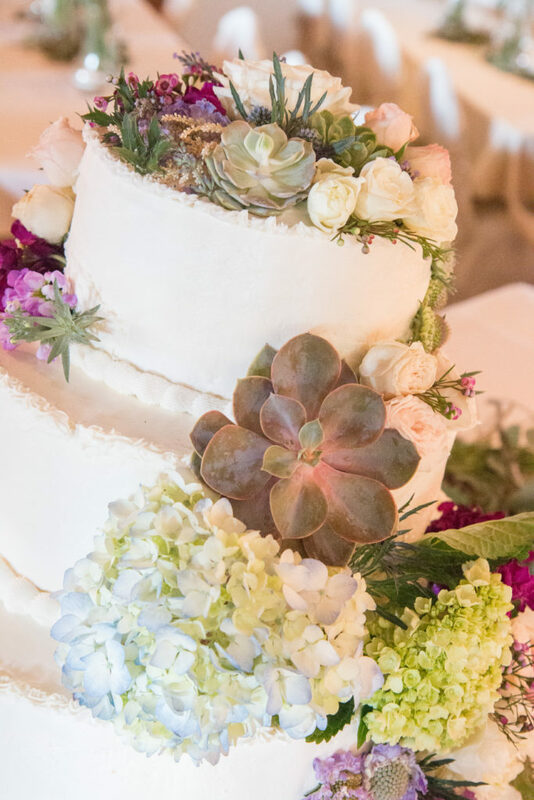 No matter if you choose trending or traditional, your flower palette should complement your wedding theme. Be sure to speak to a local florist to help you determine the budget, the type of flowers best suited for your venue and your look. For the best bang for your buck, choose flowers that are in season rather than pricey blooms that have to be imported. 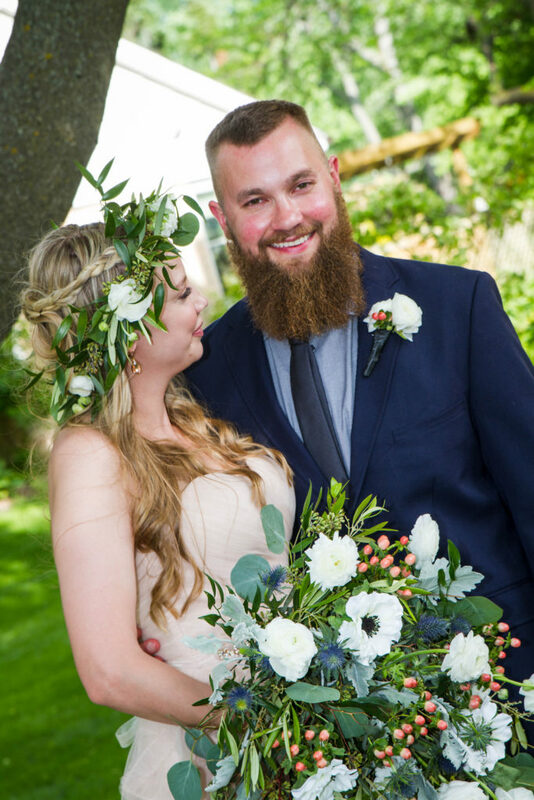 Cream City Weddings has worked with most of Milwaukee’s top florists. Give any of them a call and explore the floral trends that suit you and your style best.